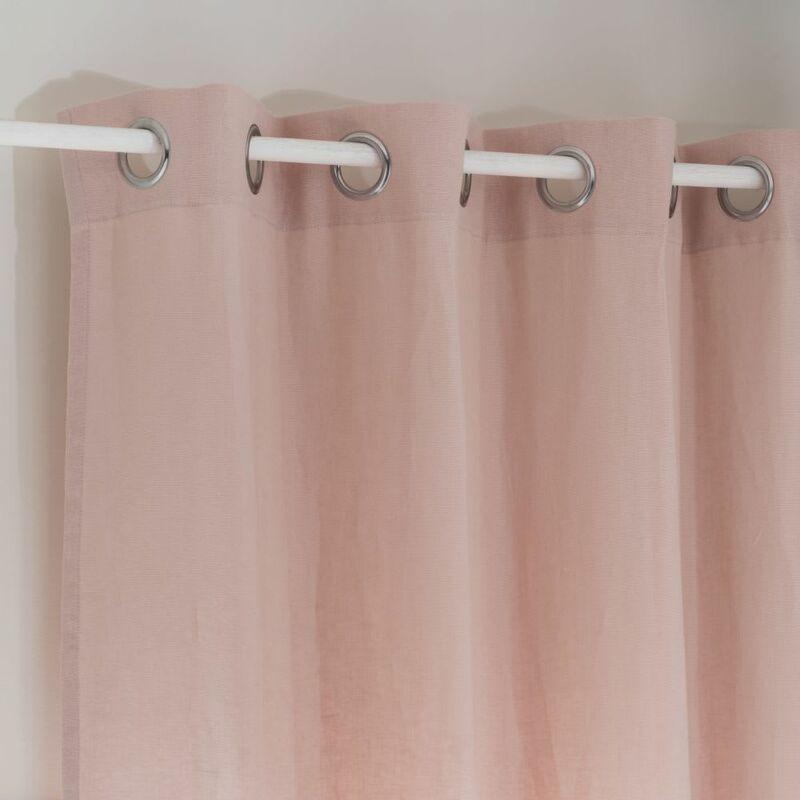 Refresh your interior with the Powder Pink Washed Linen Eyelet Curtain 130x300. 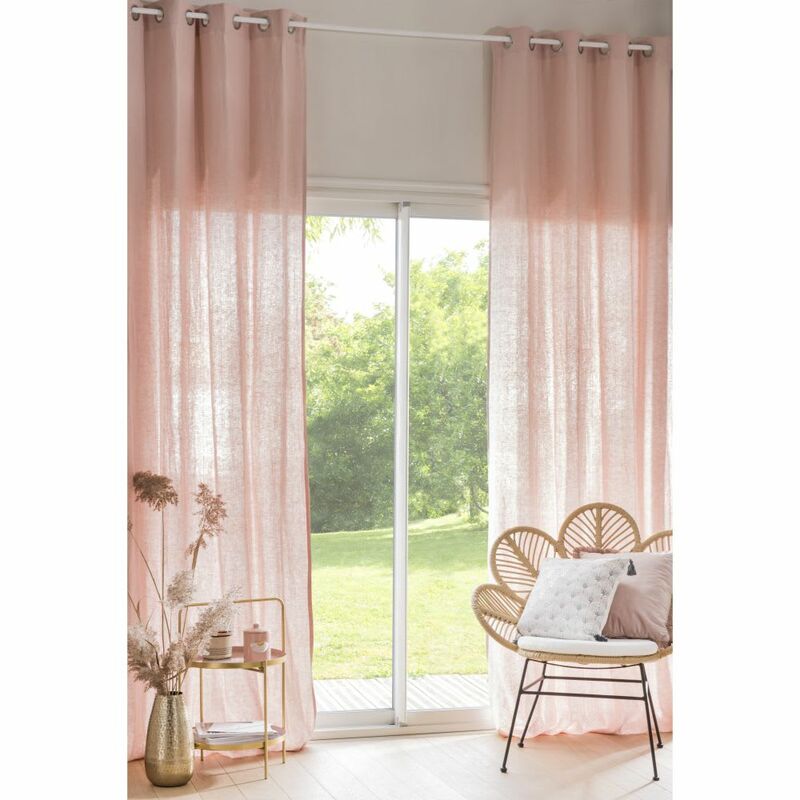 We adore its vintage powder pink colour which will add a refined, feminine touch to your decor. It is perfect for creating a boudoir ambiance in your bedroom, alongside a curved armchair, whitewashed wooden furniture and a few dashes of gold. 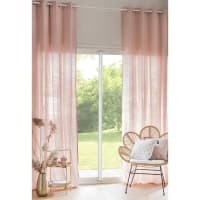 You can also use it in a vintage or Nordic-style living room by teaming it with a white faux fur rug, non-uniform raw wood and a few knit throws. Let it work its magic!